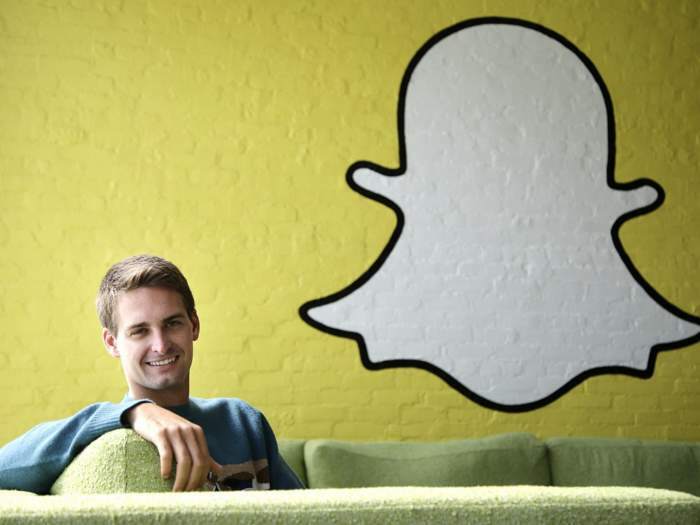 Snapchat Inc. now serves over 150 million people each day- according to report from below source. This four year old image messaging app has passed twitter in daily usage, making it more popular than Twitter. Back in December, the app had 110 million daily users and in less than 6 months company managed to add over 40 million daily users. Twitter serves 310 million monthly active users, according to its most recent earnings report. Although company doesn’t disclose how many of these people check in daily, but in the 3rd quarter, it said about 44 percent of monthly users are active each day in the service’s top 20 markets. This implies a daily active user count of 136 million. Back in March Snapchat got updated with range of new features, that might have helped them boost their daily users count.